We hope you all had a very merry Christmas with lots of fun, food and festivities. But it isn’t over yet…Boxing day can be just as fun, and we have a special treat for you to make it even better! 25% off Eglu Classics for chickens, rabbits and guinea pigs! 10% off Beehauses, and all beekeeping accessories! 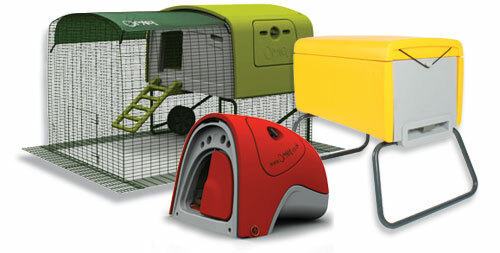 10% off Eglu Cubes with 2 or 3M Run! These offers are running until the end of January and they will save you hundreds! Click here to see all sale items and grab yourself a bargain!